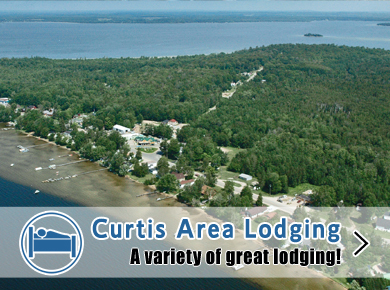 Curtis Michigan is surrounded by the six beautiful Manistique Lakes which comprise the largest lake complex in the Upper Peninsula. 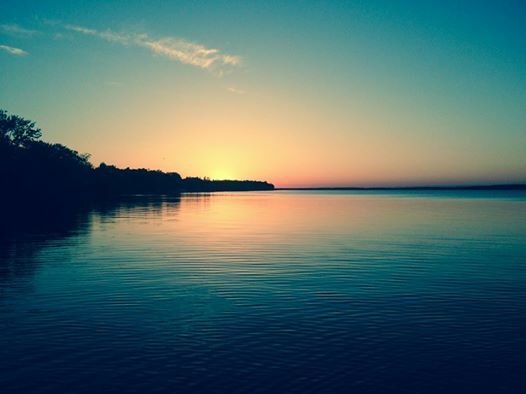 Our six major Upper Peninsula lakes are: North Manistique Lake at 1,722 acres; Big Manistique Lake at 10,130 acres; South Manistique Lake at 4,001 acres; Milakokia Lake at 1,956 acres; Lake Ann Louise at 311 acres; and Millecoquins Lake at 1,890 acres. 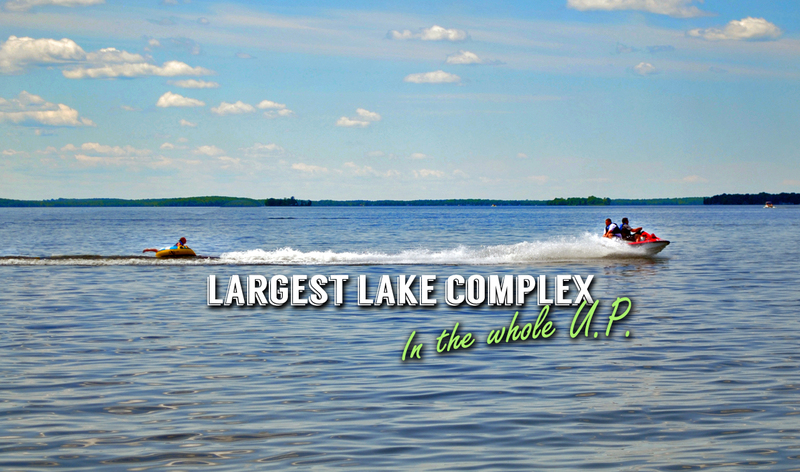 We have a very incredible geographic location, placing you in the middle of 20,000 acres of inland lakes and streams. Visitors to Curtis will find both relaxation and excitement when visiting our community. We invite you to watch this wonderful video featuring Curtis Michigan. You will learn about our town, our many wonderful businesses and the fishing opportunities that about in our beautiful location. 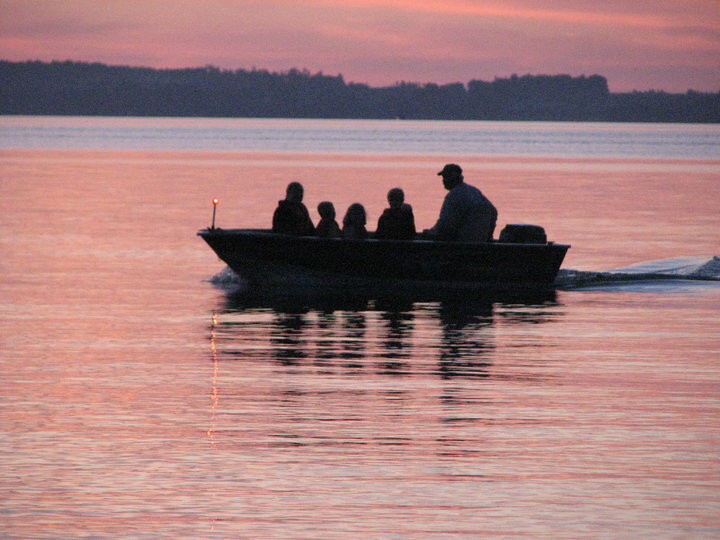 The Manistique Lakes Area also provides residents and visitors alike with a huge array of events, which encompasses both outdoor and indoor activities. 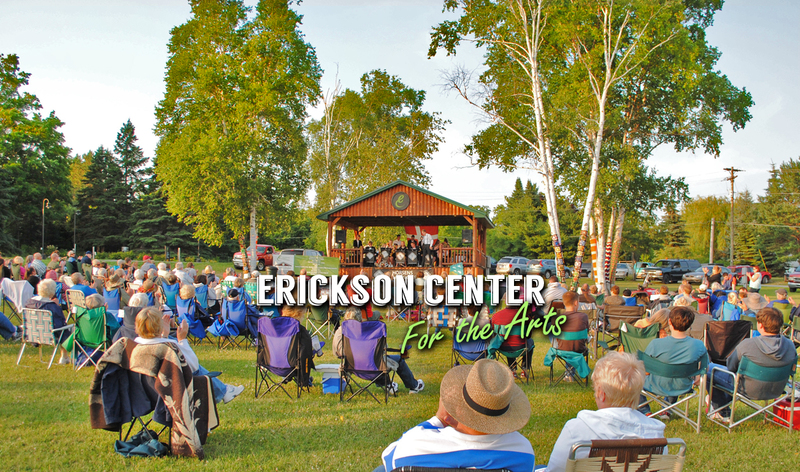 Guests and locals love our Biggest Little Town Parade during our Fourth of July Celebration, Art on the Lake held at The Erickson Center, Oktoberfest, The Walleye Jamboree, Pure Curtis Weekend, along with many more. 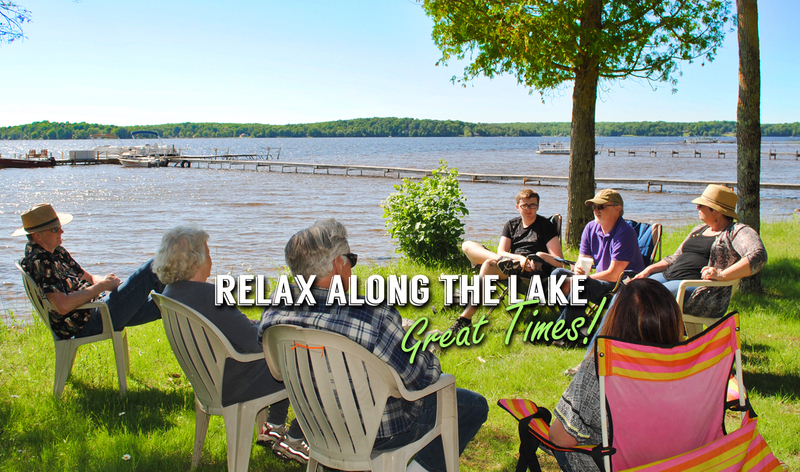 Large groups, families, and couples will enjoy our relaxing and fun atmosphere. We have everything in one area to fulfill all of your vacation needs. Lodging, restaurants, lounges / taverns, recreational rental facilities, 3 area golf courses, gift shops, antique shops, attractions, floral shops, gas & grocery stores, along with a host of other great little stores. Find your event, your recreational activity and come stay with us. 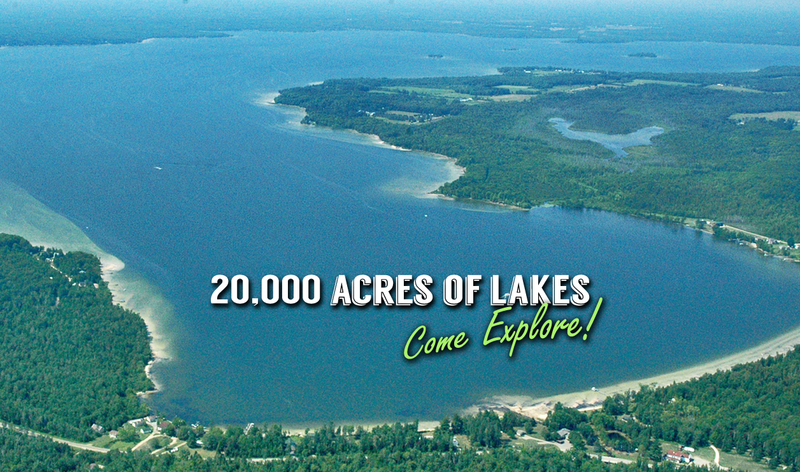 Manistique Lakes Area is really the year-round place to be! Are you thinking of making your vacation spot your home and / or business? We invite you to explore the many opportunities that Curtis offers. We have Curtis area real estate agents listed within our directory to help you look the options available. We are here to promote, whether you are an established member, new member or someone contemplating a new venture here in Curtis, our Chamber of Commerce can help. Be a part of over 125 members within the area that benefit from the Curtis Area Chamber of Commerce. Visit our Membership page to see how affordable it is to be a part of a great chamber and great community. 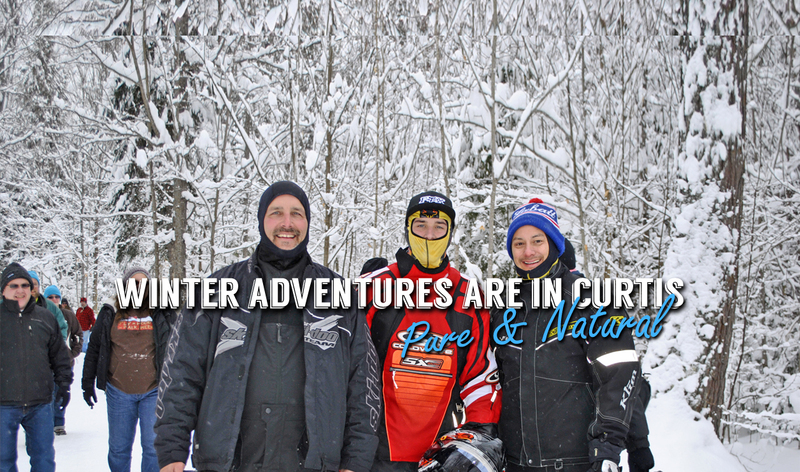 If you enjoy water recreation and adventure, Curtis offers the perfect Upper Peninsula Vacation for you and your family. 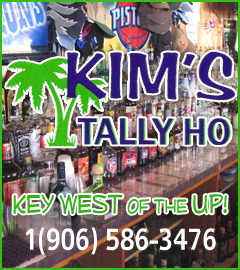 Large groups, families, and couples will enjoy our relaxing and fun atmosphere. Springtime in Curtis starts out with a great event, the Walleye Jamboree. 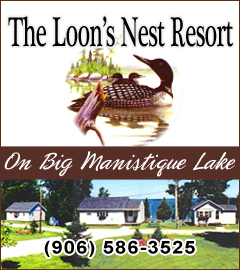 This event takes place in May and is held on Big Manistique Lake or South Manistique Lake. 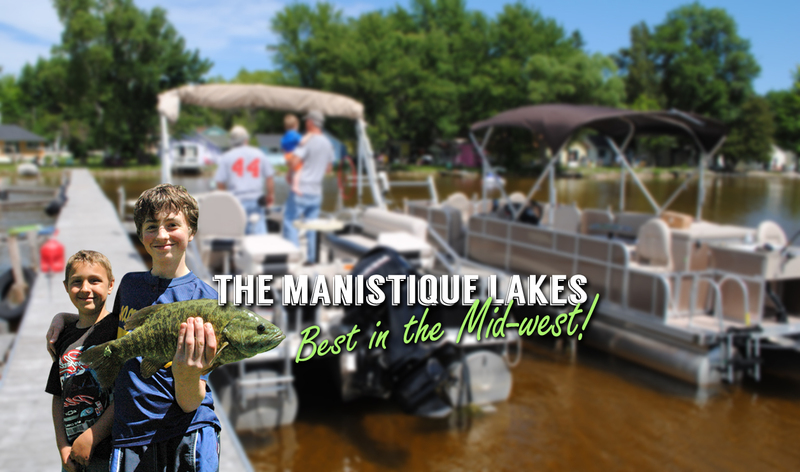 As temperatures warm up around the Manistique Lakes Area, guests enjoy fishing on our many lakes and streams, mushrooming, smelt dipping, and ATVing. 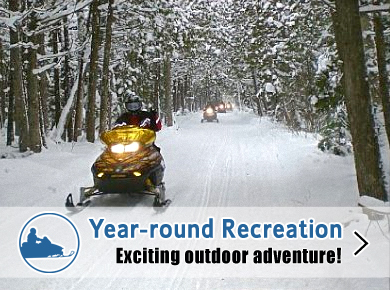 ATV / ORV / Motorcycle trails are lightly groomed and enthusiasts can enjoy our local Sandtown Motorcycle trail. 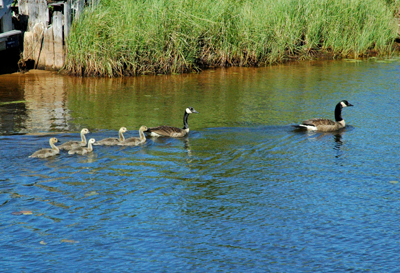 There are extensive trails networking throughout the Upper Peninsula of Michigan. Summertime offers events and water-filled adventures. Celebrate our Biggest Little Town Parade during our Fourth of July Independence Day Celebration along with Art on the Lake in Sept - both events bring thousands of people near and far for festivities unique to our area. 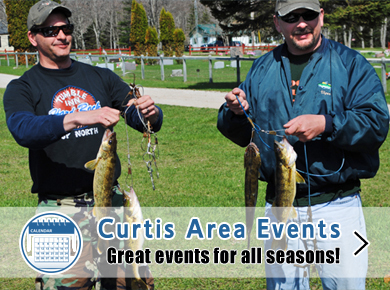 Activities for the Curtis area include fishing, boating, tubing, jet-skiing, canoeing and kayaking, hiking, biking and ATV / ORV / Motorcycle riding. The Erickson Center for the arts also offers a nice hiking trail along with the Helen Newberry Joy Curtis Clinic and Wellness Center. 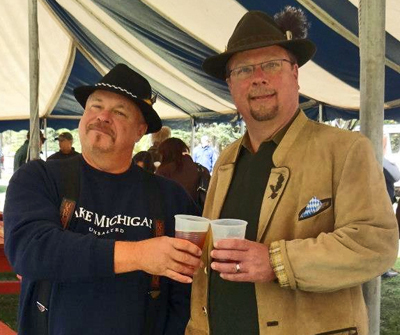 Our fall season is celebrated with our Curtis Chamber of Commerce Annual Oktoberfest. Autumn colors offer fantastic views along all of our surrounding lakes and forests. 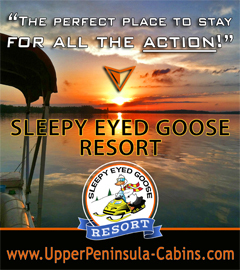 Activities include fishing, hiking, biking, boating, canoeing, ATV / ORV / Motorcycle riding, along with many great area events. 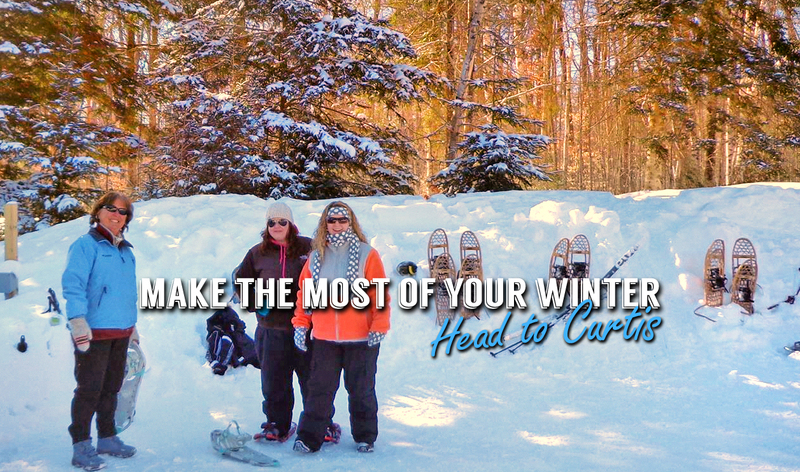 Winter is a special time here in our area with two great events and lots of things to do. 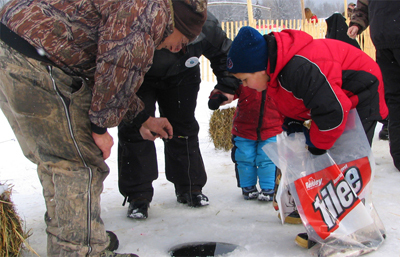 Our Curtis Aglow Weekend, held before Christmas and the Frostbite Pike Contest held in February on South and Big Manistique Lakes offers great family fun. Guests to our area enjoy ice-fishing, snowmobiling, cross country skiing, and skating - which is offered at the Erickson Center's outdoor rink. 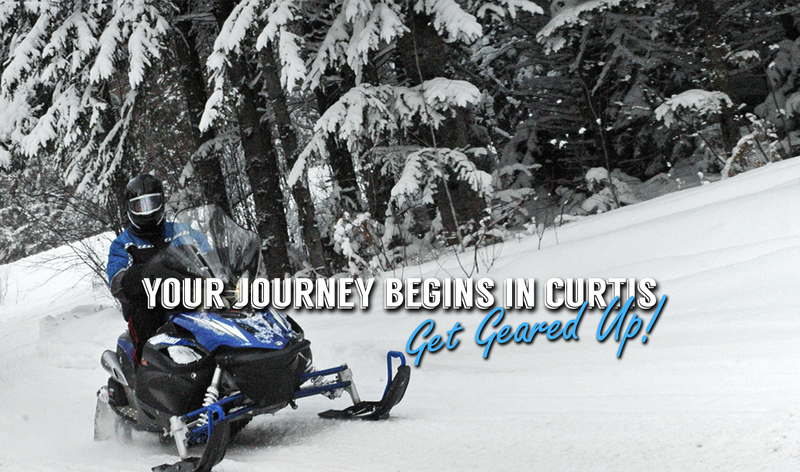 Snowmobiling has been really amazing the last few years and riding the trails has never been better! Thank you for your continuing support. It is the families and individuals below that help make our area activities, events, and chamber a success!